Stress due to financial crunch is suspected to have led city builder Sanjay Agarwal to allegedly commit suicide by shooting himself in suburban Chembur on Thursday, police said. Agarwal (57) was facing difficulties with regard to a project in the upmarket Chembur area and this may have led him to take the extreme step, police officials said. A realty sector body cited project delays and tighter regulations as the prime reason for developers facing financial problems and sought government help to overcome them. Agarwal's suicide, which comes after at least two similar incidents in recent years in the megapolis, resulted in the realty sector flagging concerns on project delays and tighter norms. "He was facing financial difficulties as a project was stuck and the family says he was under stress because of the same," senior police inspector J M Bhosale told PTI. Agarwal allegedly shot himself with his licenced revolver in his office cabin in Chembur's Sindhi Colony at around 11.25 am, said Deputy Commissioner of Police (zone-VI) Shahaji Umap. He was rushed to a nearby hospital where doctors declared him dead, Umap said. It was a single gunshot that pierced the builder's temple, he said, adding a case of accidental death has been filed and further investigation was underway. The accidental death report was registered by the Chembur police and the body sent to Rajawadi Hospital in Ghatkopar for postmortem, they said. Agarwal had formed Sanjona Builders in 1999 after a stint with chemicals supplier Nukem Industries, where he held a senior position for 20 years. Industry body Credai MCHI's president Nayan Shah said many developers in Mumbai are under tremendous stress to give timely possession of projects while they are fully at the mercy of approvals from authorities and government agencies. "Developers do not have any fall-back mechanism where they can file complaints because as soon as they do so, various officials come together to ensure his voice is muzzled and business interests compromised," he claimed. 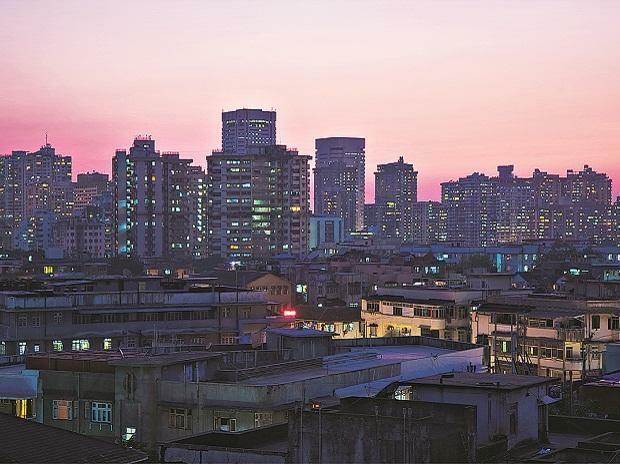 Shah cited a provision in the Maharashtra Real Estate Regulatory Authority (Rera) and said a developer can approach authorities if a project is not getting timely attention and alleged that the same is not being implemented. "A lot more needs to be done in this direction. We urge the government to ensure a balance of responsibilities among all stakeholders in the housing industry," Shah added. In 2015, Thane builder Suraj Parmar killed himself and left behind a note in which he alleged harassment by civic officials and local politicians. The death of Mohan Group's Amar Bhatia in Kalyan in 2016, too, led to speculation about financial problems being faced by his company.